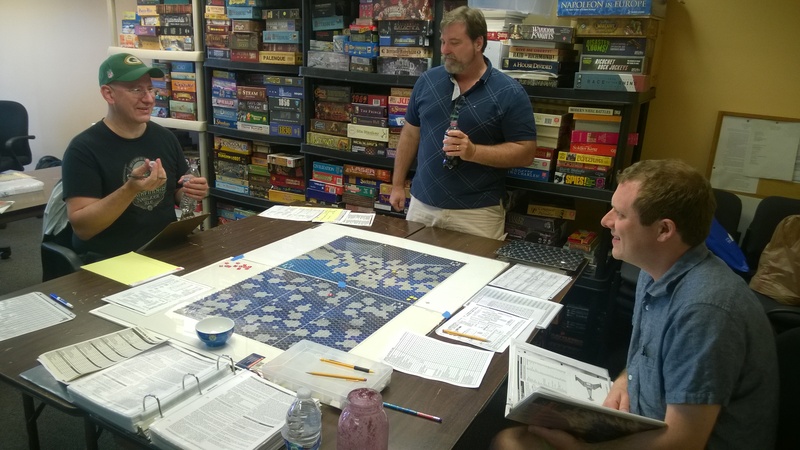 Wargames really shine at Metro Seattle Gamers. Our members have interests ranging from ancient history to science fiction. Historical discussion is not unknown across our tables. We have the space, time and storage to play any published titles, making us practically the center of board wargaming for the Seattle area. 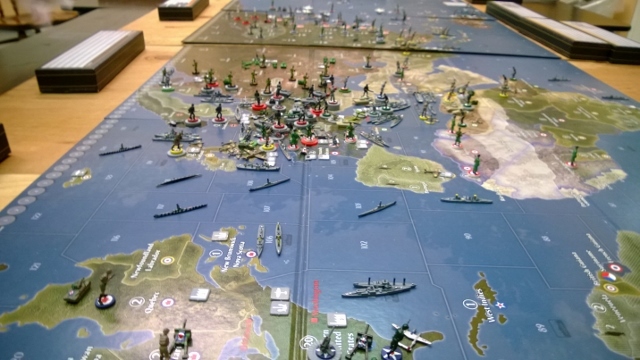 Play a wargame in one session or play a wargame across months of time, letting each session simmer in your mind as you plan for your next encounter. In recent years our capabilities have been noticed by some publishers. 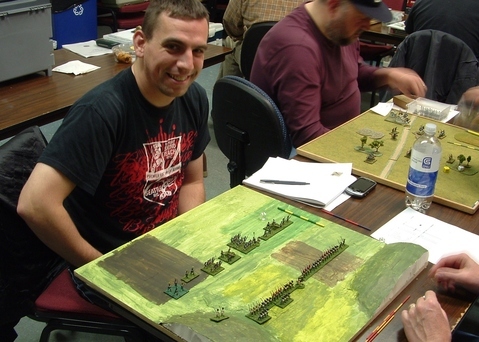 As of January 2014, we were playtesting three board wargames at Metro Seattle Gamers. Miniatures wargaming also has a presence at Metro Seattle Gamers. In addition to the occasional Civil War game, we have a regular De Bellis Antiquitatis group. Metro Seattle Gamers currently is searching for a core group of dedicated miniaturists who are intrigued with the idea of participating regularly as members of our club. 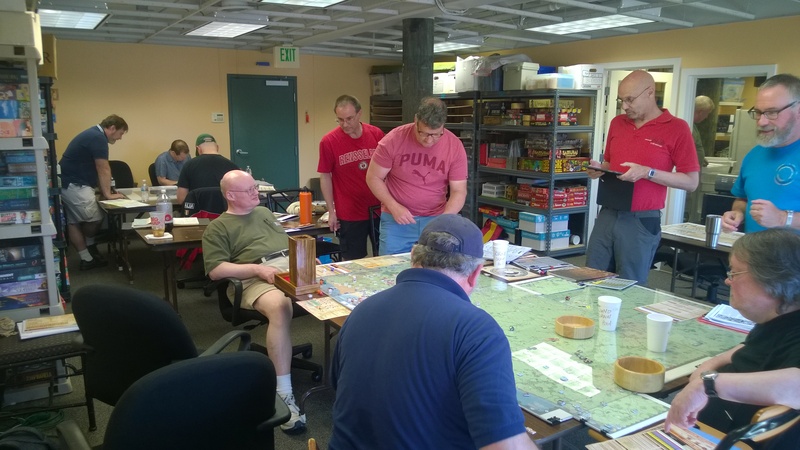 Campaigns, tactical wargames linked together with an underlying purpose, are another feature of wargaming at Metro Seattle Gamers. We have hosted a number of campaigns including for Star Fleet Battles, De Bellis Antiquitatis, Command Decision, Achtung! Spitfire, Advanced Squad Leader, Fire and Fury, Panzer/88, Fear God and Dreadnought, and Close Action.